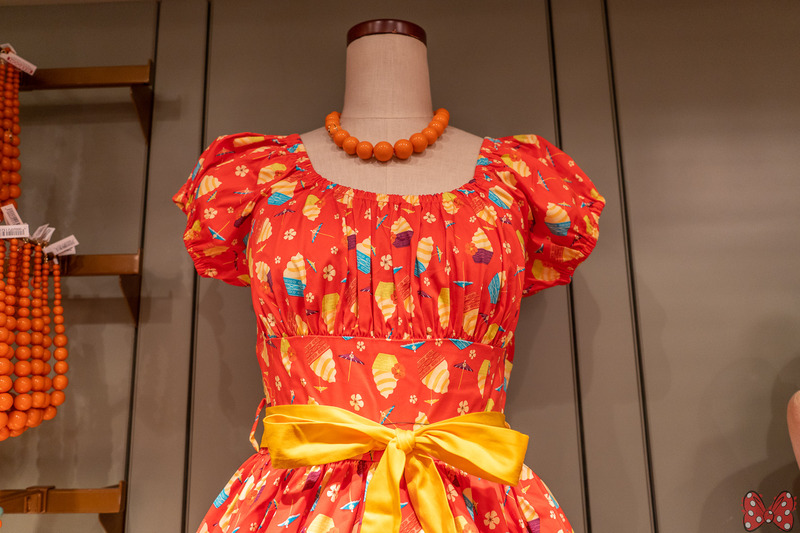 A new dole whip inspired dress is now available from The Dress Shop at Walt Disney World. 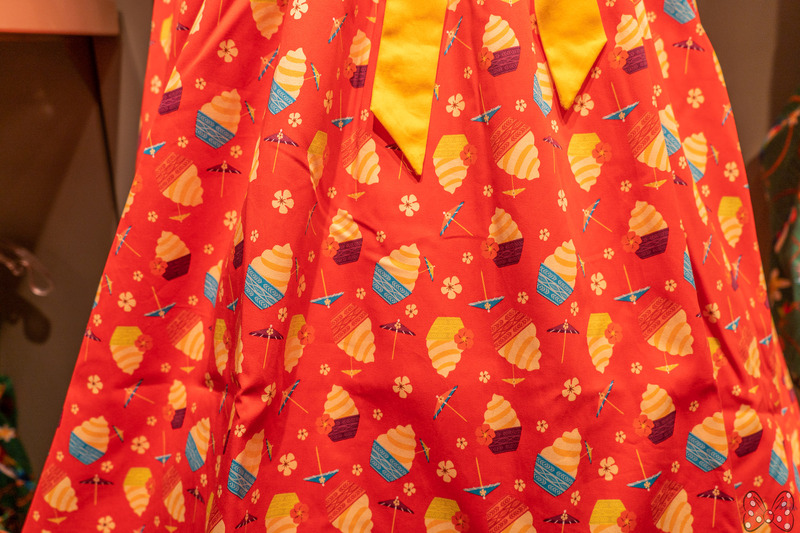 The dress features a repeating pattern of the wonderful treat alongside flowers and drink umbrellas. 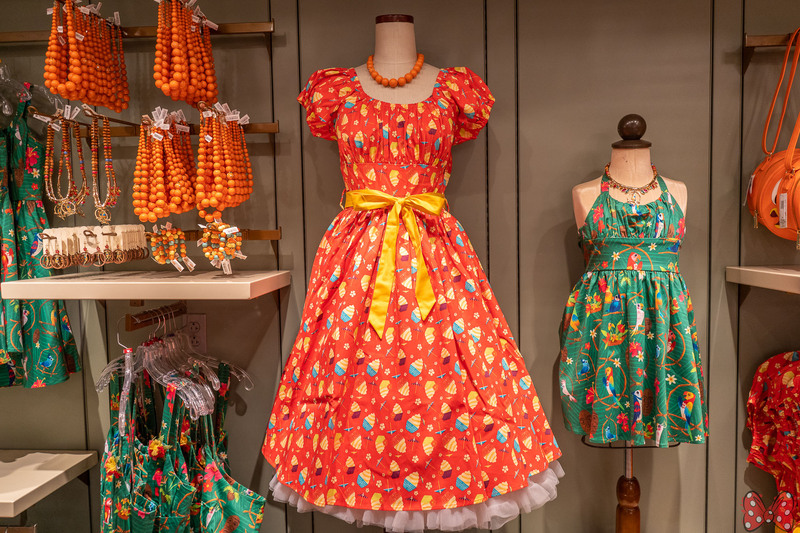 It retails for $128 and can be found in Cherry Tree Lane in Disney Springs and Uptown Jewelers in Magic Kingdom.